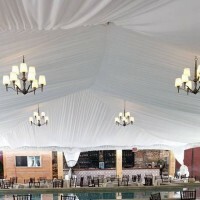 What could be more beautiful than a spectacular outdoor room created just for your wedding or event. 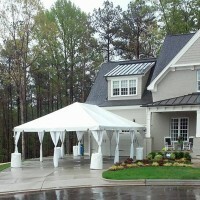 A nice white tent done up in almost any way that meets your fancy. 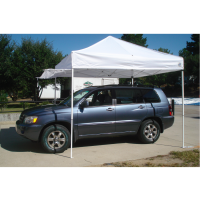 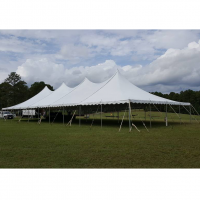 Be sure to checkout our Tent Layouts which we will continue to add to. 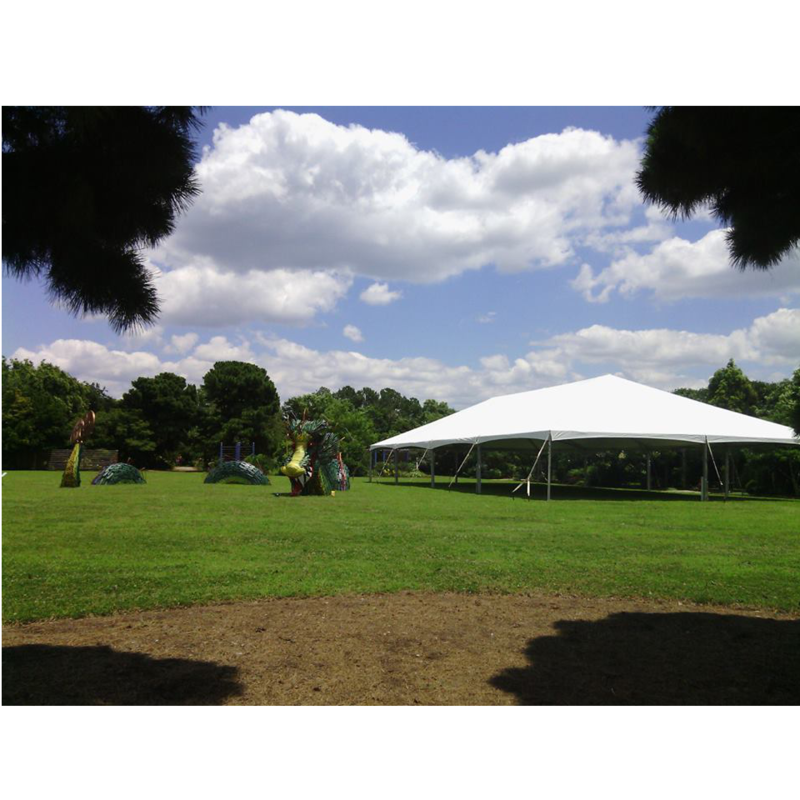 And feel free to use our Tent Calculator as well, to help get an idea of what size tent you might need. 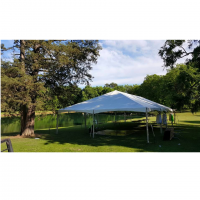 There are many variables in creating a tented event and we recommend working with one of our experienced coordinators so nothing is missed but the calculator can help give you a general idea of pricing.